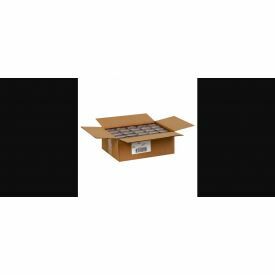 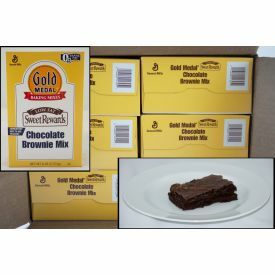 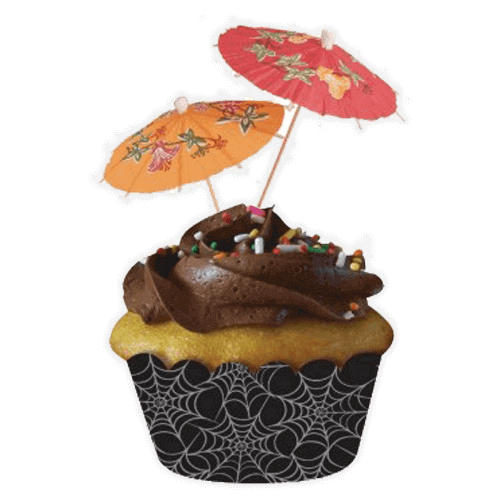 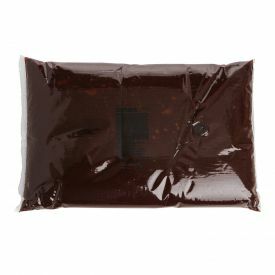 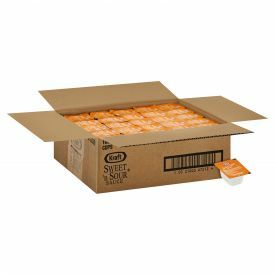 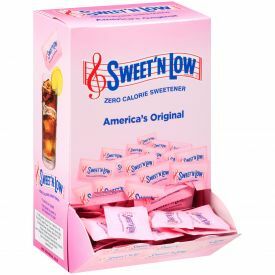 Gold Medal Sweet Rewards Low Fat Brownie Mix 6lb. 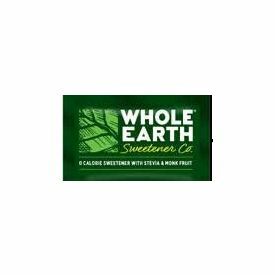 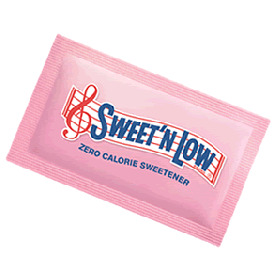 Nature Sweet Whole Earth Sweetener 2gm. 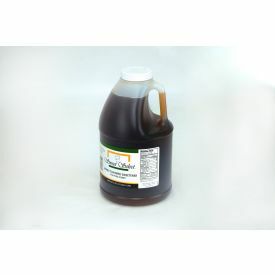 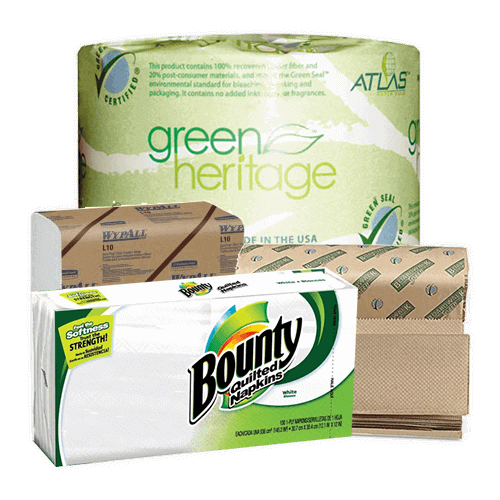 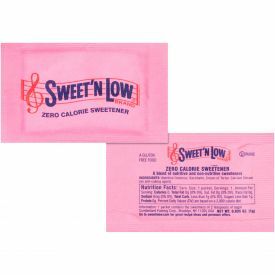 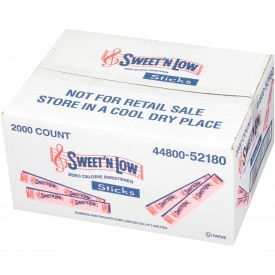 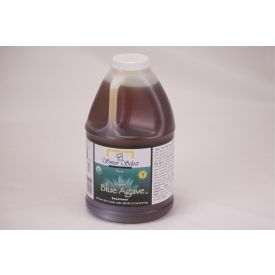 Sweet Select Organic Blue Agave Sweetener 5.75lb. 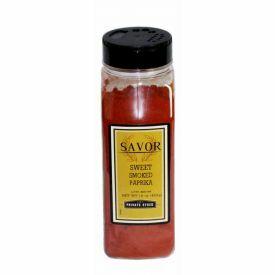 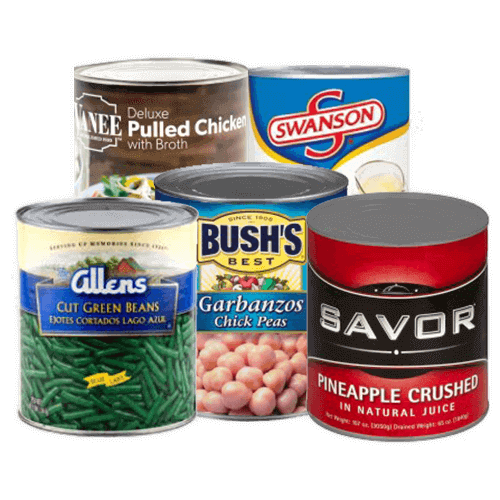 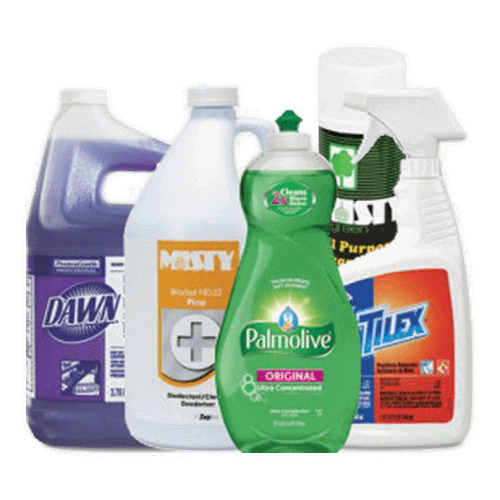 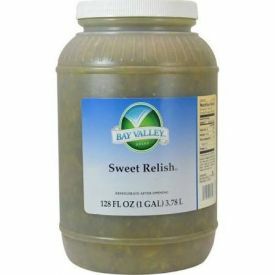 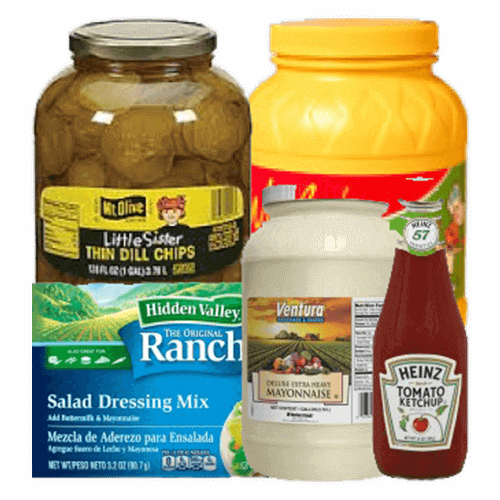 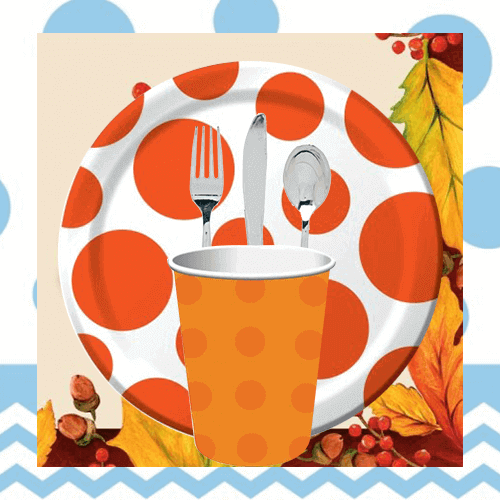 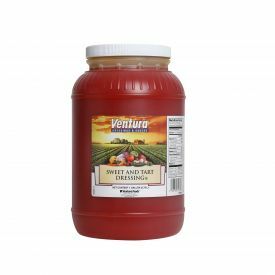 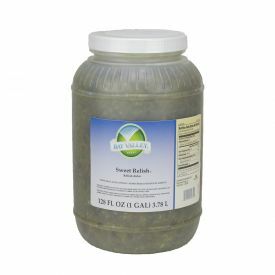 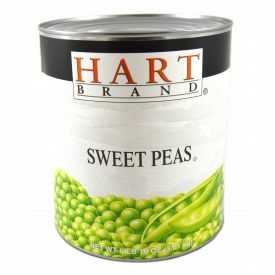 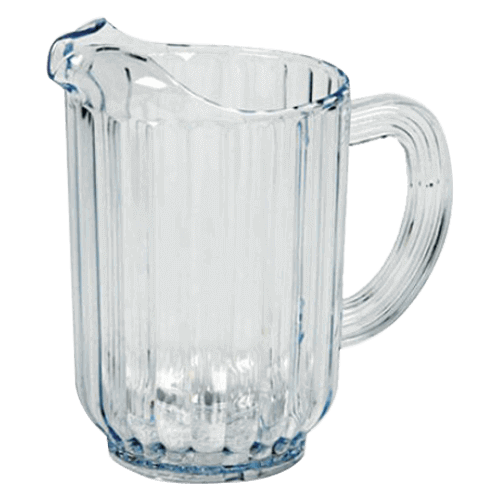 Bay Valley Premium Sweet Relish 128oz. 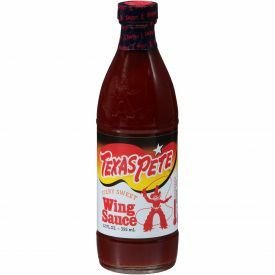 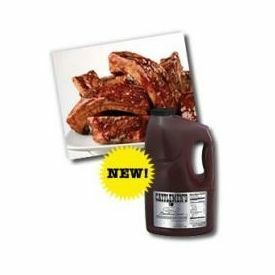 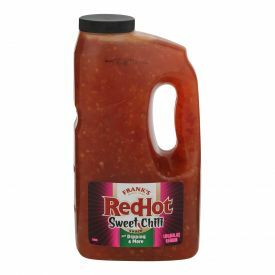 Cattleman's Select Reserve Memphis Sweet Barbeque Sauce 192oz. 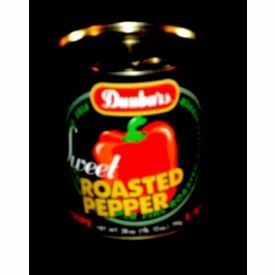 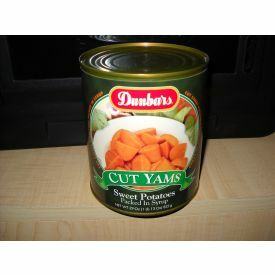 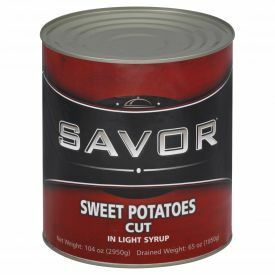 Dunbar Cut Sweet Potato - 29oz. 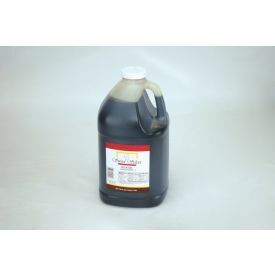 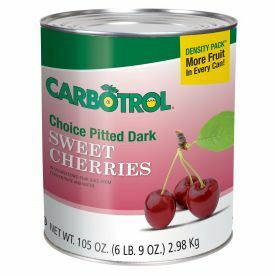 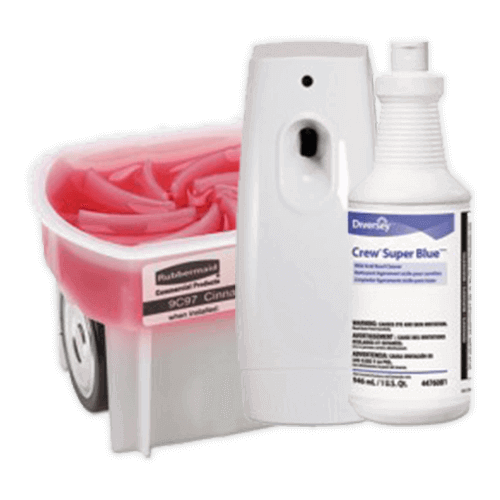 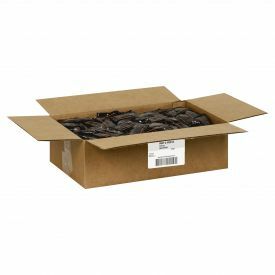 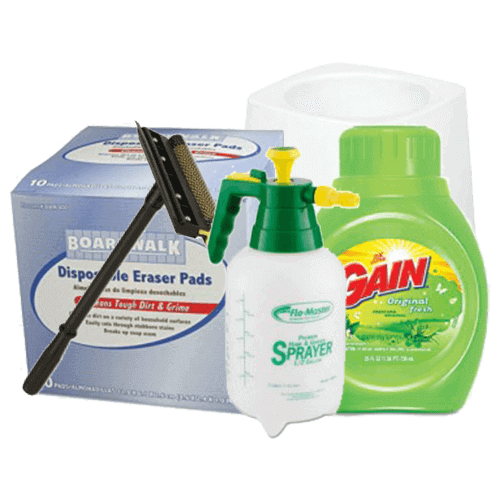 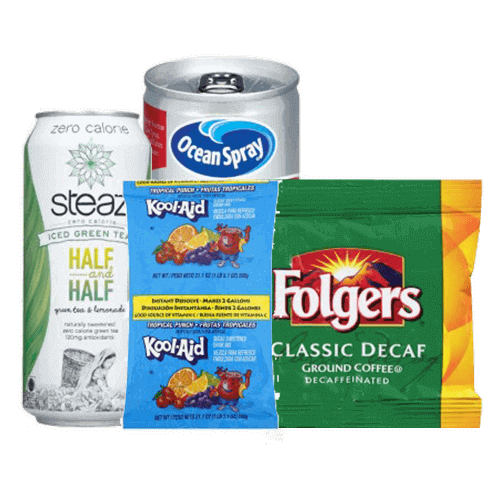 Carbotrol Sweet Dark Cherries 105oz. 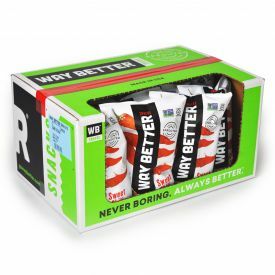 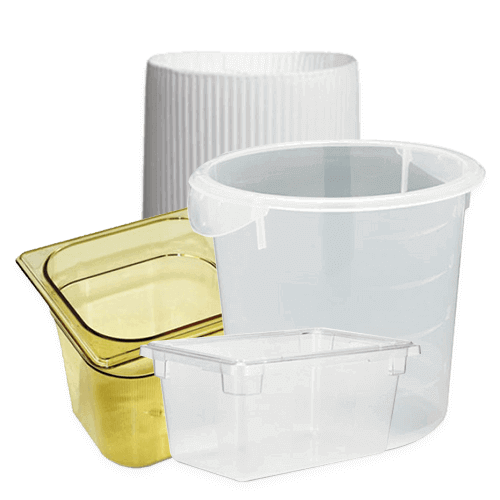 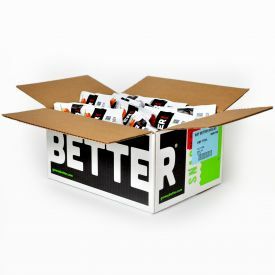 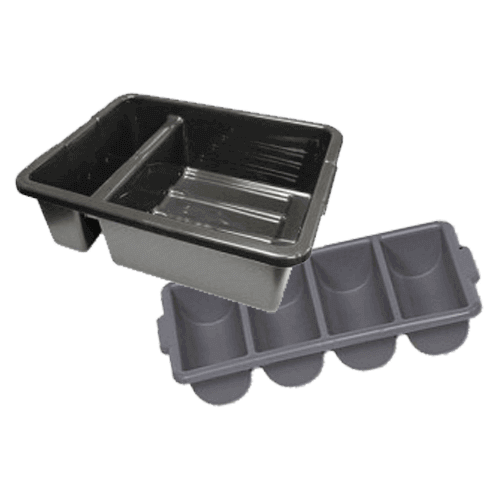 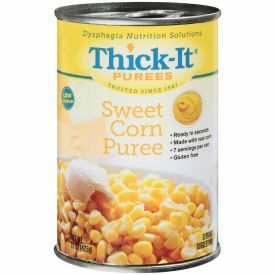 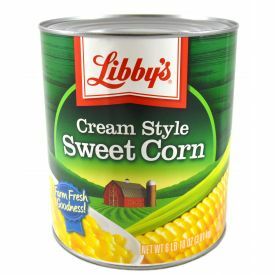 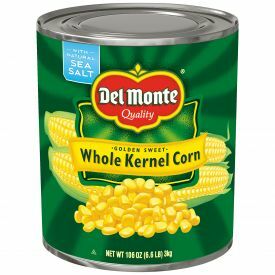 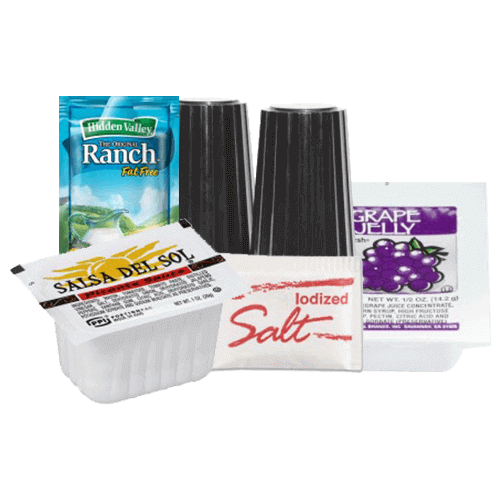 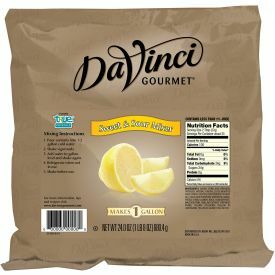 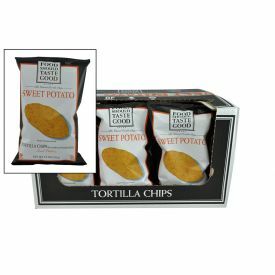 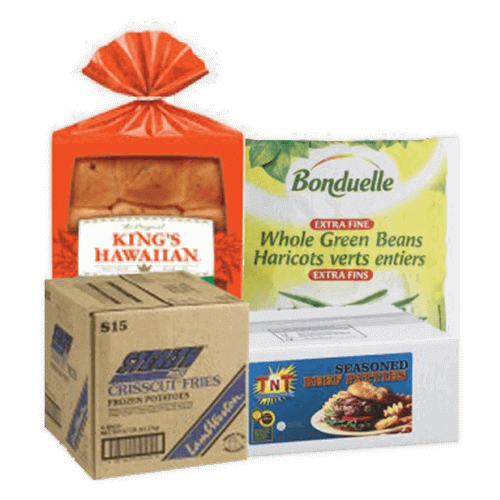 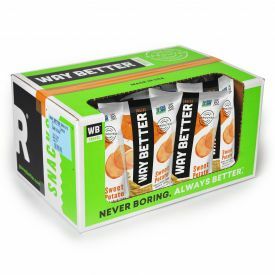 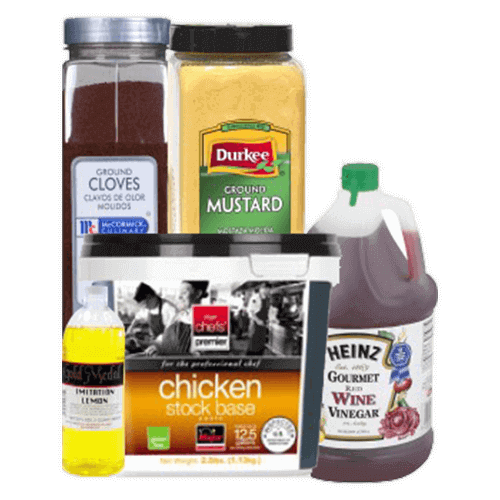 Thick-It RTU low fat Sweet Corn Puree 15oz. 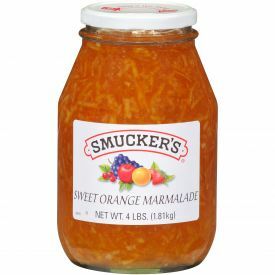 Smucker Sweet Orange Marmalade 4lb. 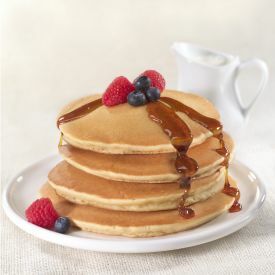 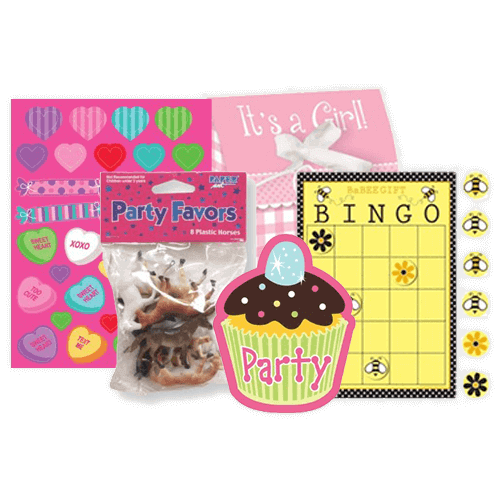 Conestoga ® Sweet Cream Pancake And Waffle Mix 5lb. 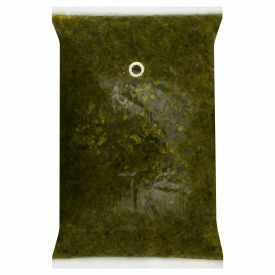 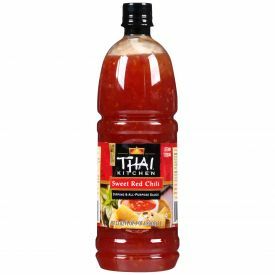 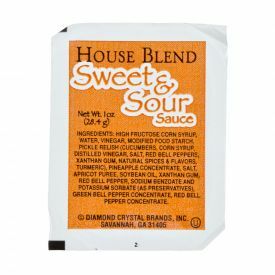 Diamond Crystal Individual Sweet & Sour Sauce 1oz. 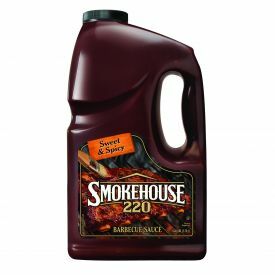 Smoke House Sweet & Spicy Barbecue Sauce 128oz. 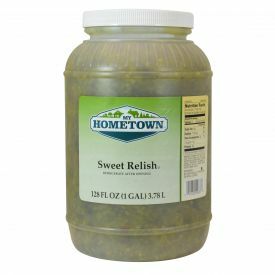 My Hometown Sweet Relish 128oz. 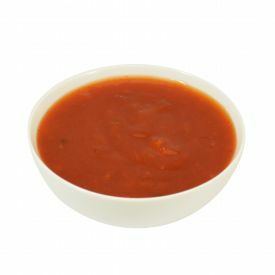 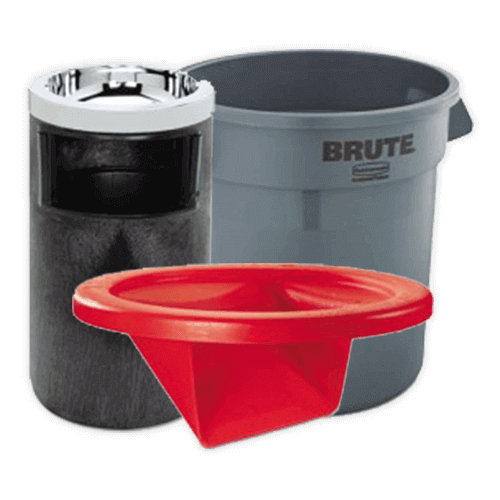 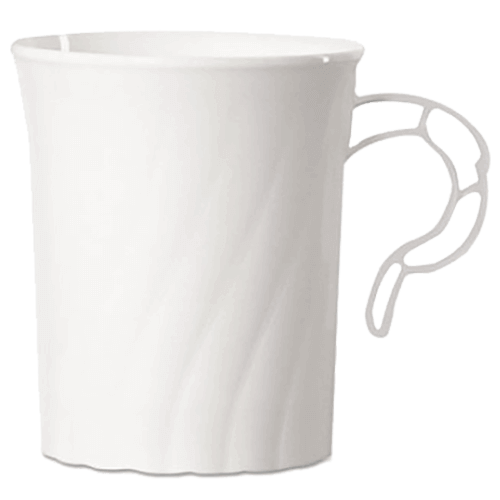 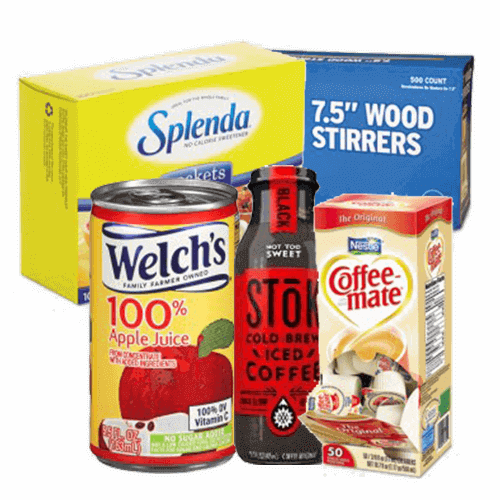 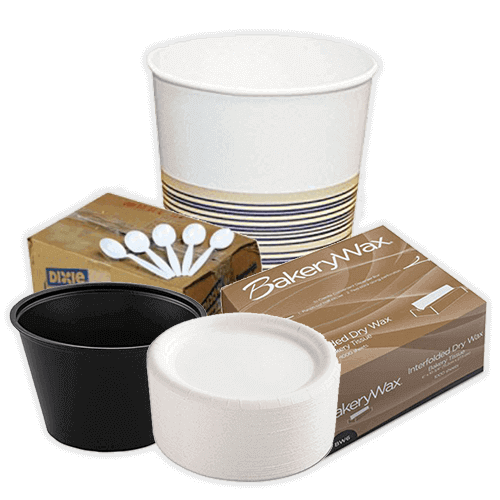 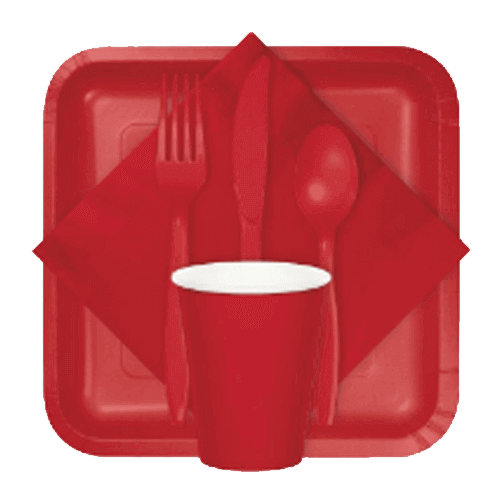 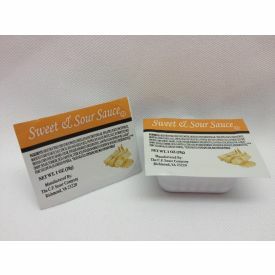 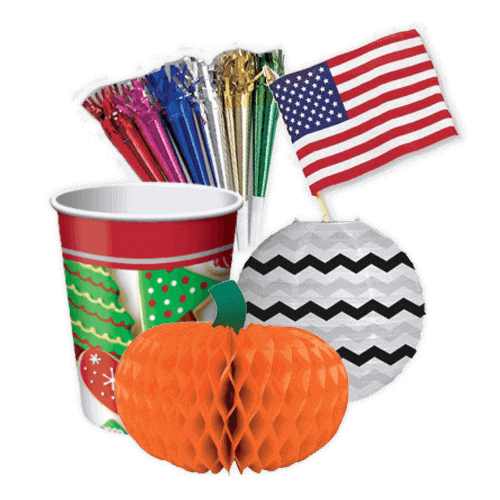 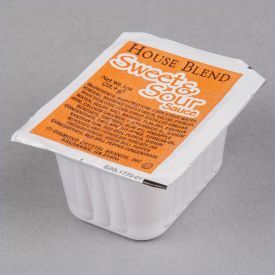 House Blend Sweet & Sour Sauce Cup 1oz.